The Black Sox Winter League is a unique opportunity to get coached by active Independent Ball coaches. 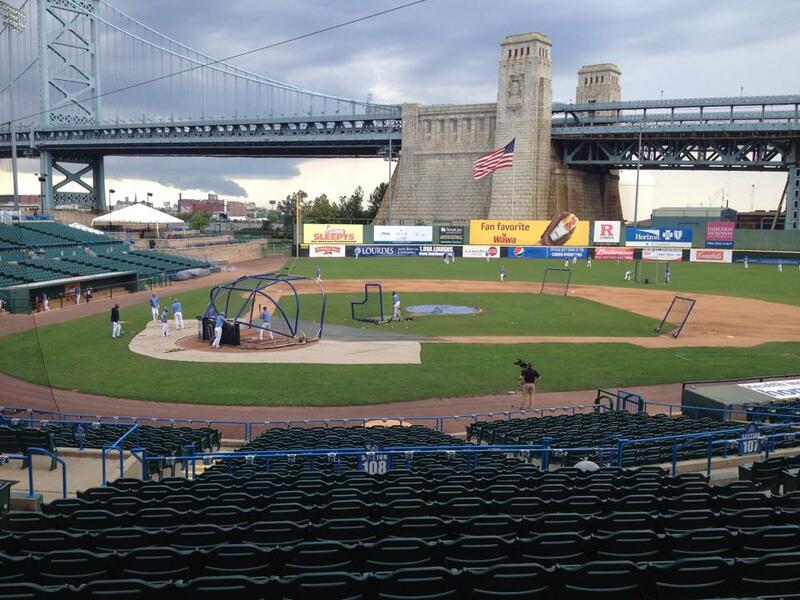 This program is to prepare players to play Professional Baseball in 2016 by helping them develop their skills, work ethic, focus, and intangibles. This is an opportunity for players to prepare for their season by playing for professional coaches for an extended amount of time. Players must be willing to take constructive criticism, feedback, and apply the information to achieve their goals. The Black Sox are a trusted name and source for professional teams to obtain players because we are truthful and honest in our opinions and scouting reports and because our players have performed on the field. 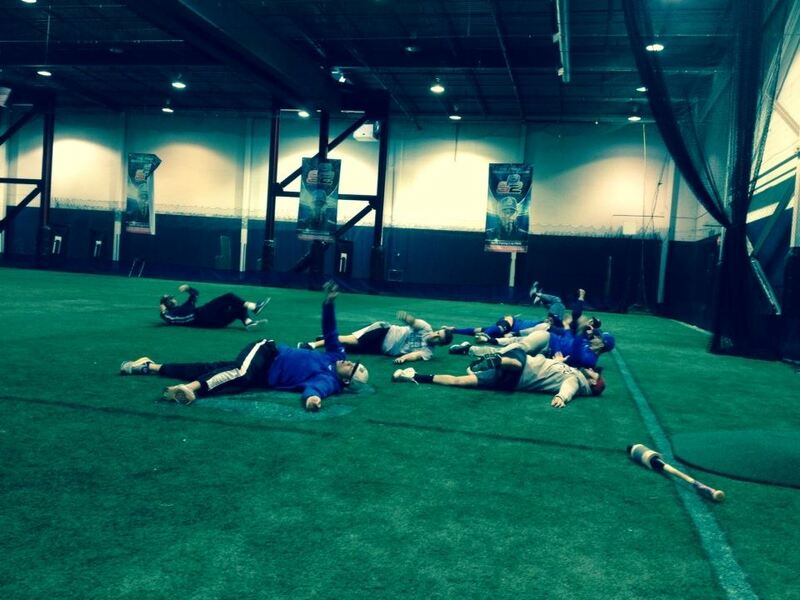 We prepare players physically, emotionally, and mentally, putting them in a position to succeed. 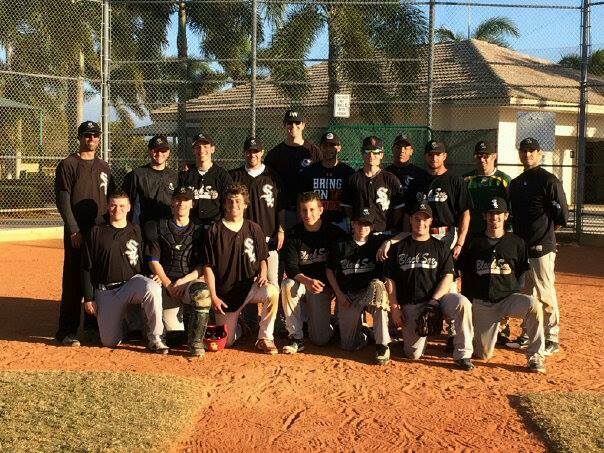 In 2015 the Black Sox played spring training games against some of the top professional leagues in the US. Through these games, we signed the majority of our pitching staff and half of our position players. In Sioux Falls, we signed Nate Stewart. 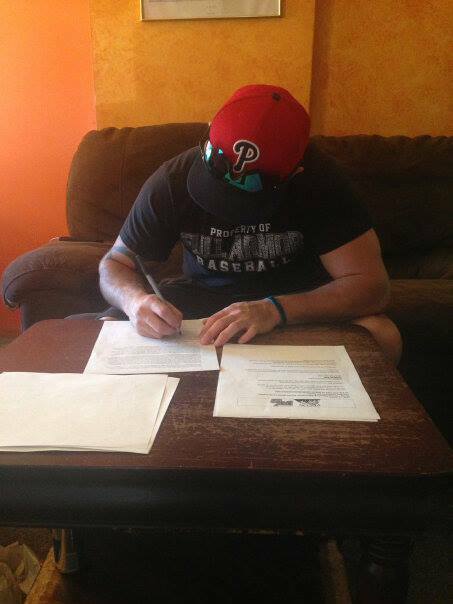 In Joplin, we Matt Parish signed with the Blasters. 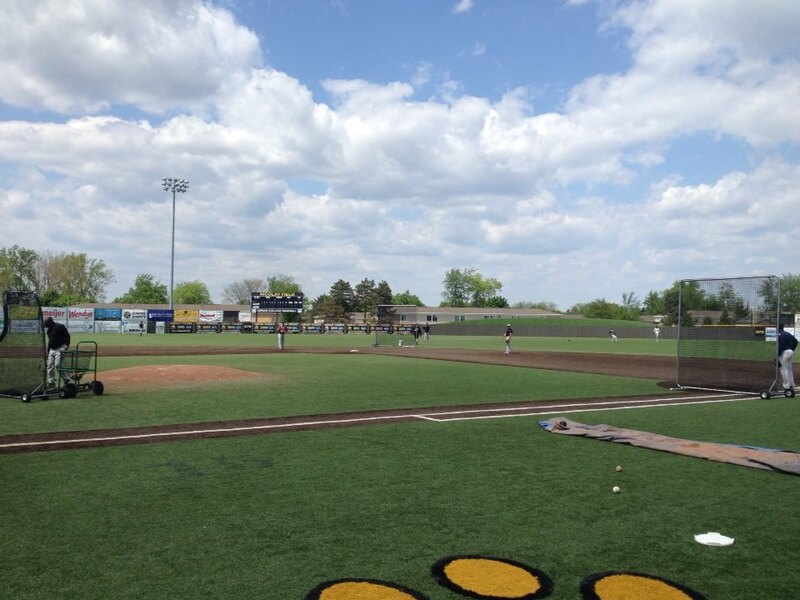 Just as importantly, because our players were able to showcase their skills, 4 of the players who showcased in May ended up going to Joplin mid-summer. 3 of them finished the season there. In California, the Black Sox went undefeated and signed our shortstop and 2 relief pitchers on the trip. 2 other players were later called back and finish the season in the Pacific Association. Because of the trip, teams trusted our decisions, which opened the door for dozens of other players throughout the year to get picked up.